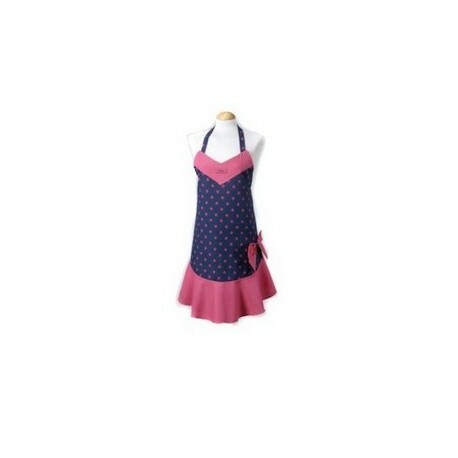 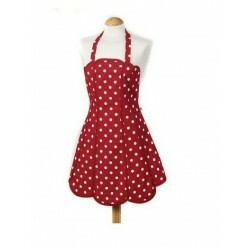 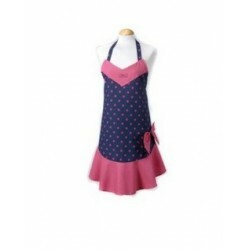 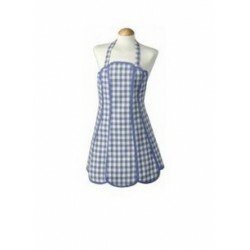 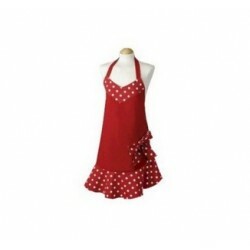 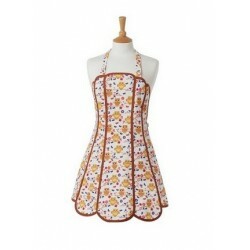 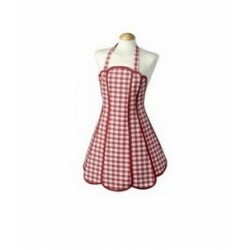 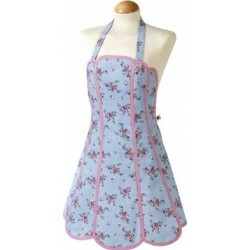 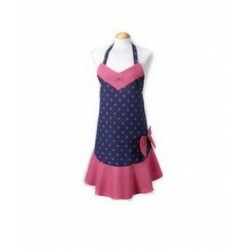 A beautiful range of quality co ordinated aprons and ovengloves, made in England. 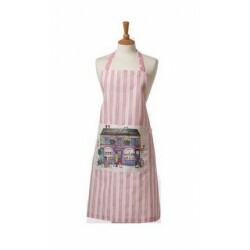 Cakes Adult Apron C'est Ca 821000C'est Ca is based in Norwich and is one of the UK's leading manufacturer of branded kitchen textiles. 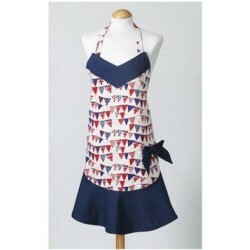 The fabrics are the best quality 100% cotton. 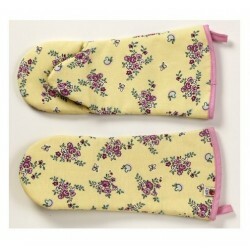 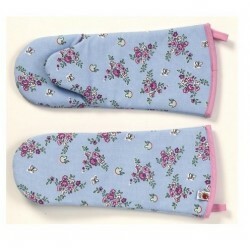 All the oven gloves and Gaunlets in the range are tested to British standards BS6526 for heat protection and insulation.Features include The 100% towelling had been delveloped and manufactured in the UK The gauntlets are just a little bit longer then others making them infinitely more practical for home baking. 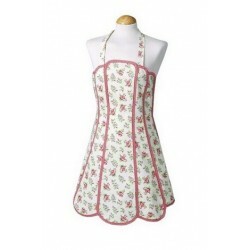 Apron neck straps and back ties are made from the same fabric and are cut and folded to give a professional finish.